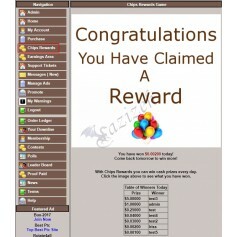 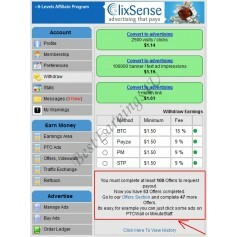 Integrates AnonymousAds ad network banners. 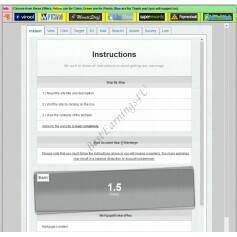 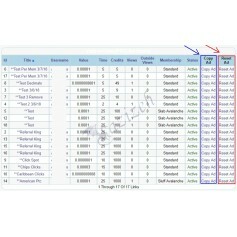 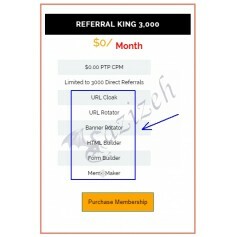 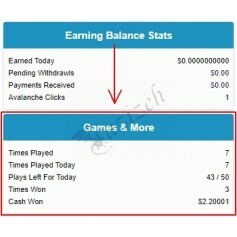 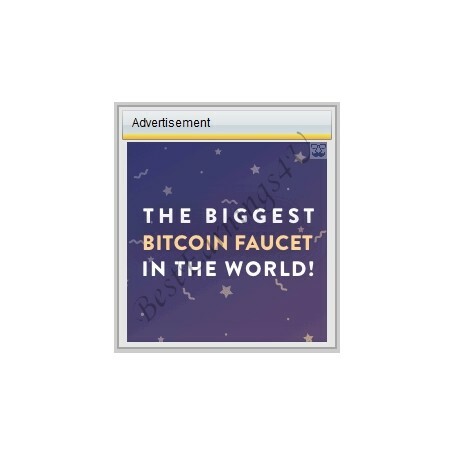 Earn bitcoins per click or impression! 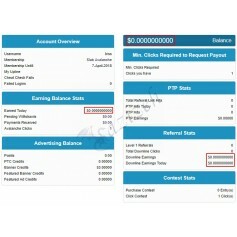 AnonymousAds PPC advertising network is a great way how to earn some bitcoins with your site. 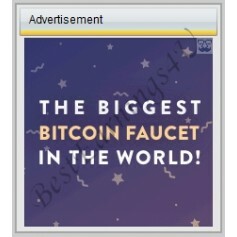 We put AnonymousAds banners on your site. 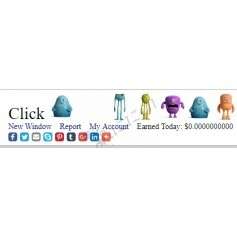 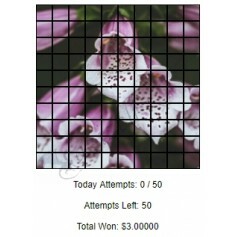 AnonymousAds pays you for visitors' clicks or impressions on AnonymousAds banners. 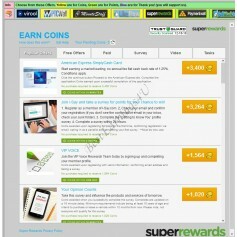 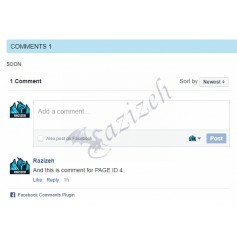 We integrate AnonymousAds into your site for you. 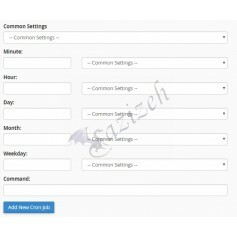 2) Create all banners in your AnonymousAds account. 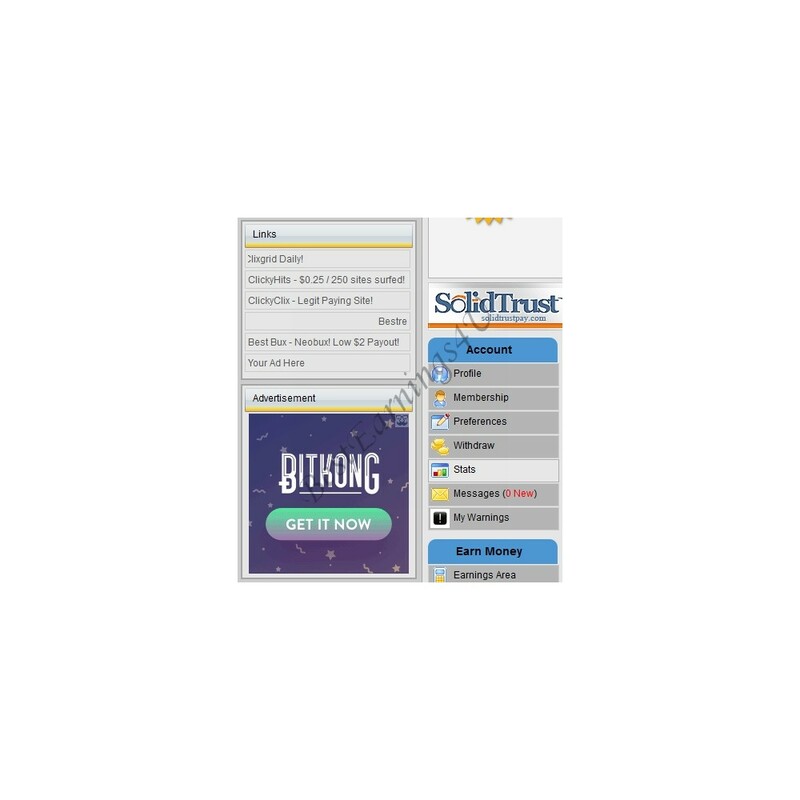 Enter the AnonymousAds links (not the whole code, just the link after "src=").